When Shaun Marsh was dismissed on 2 by Ravi Ashwin, he broke a record that had stood since 1888. Shaun Marsh is currently suffering from a serious lack of form in international cricket and broke an unwanted record when he was once again dismissed cheaply against India at Adelaide on Friday. 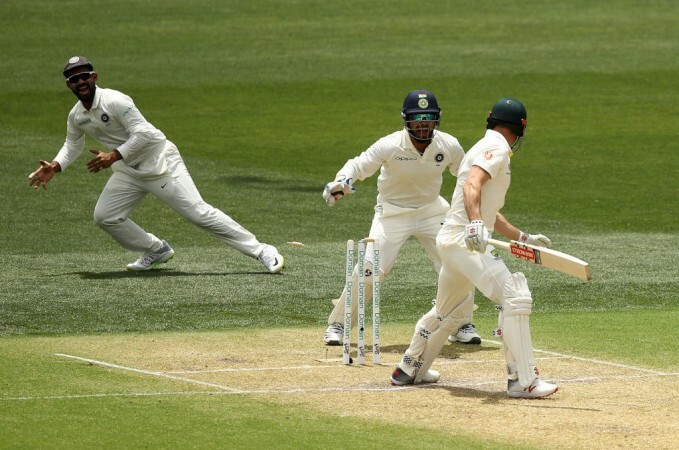 When Marsh, batting on 2, dragged on a wide delivery from Ravi Ashwin onto his leg stump, he became the first Australian batting in the top five to be dismissed for six consecutive single-digit scores since 1888. Marsh's scores in his last six Test innings are 7, 7, 0, 3, 4 and 2. The first among these came in South Africa, the last one earlier today while the ones in the middle were against Pakistan in Dubai. Marsh's torrid times with the bat has continued for 11 months now. Since his last century against England in January, Marsh has played 13 Test innings with the highest score of 40. 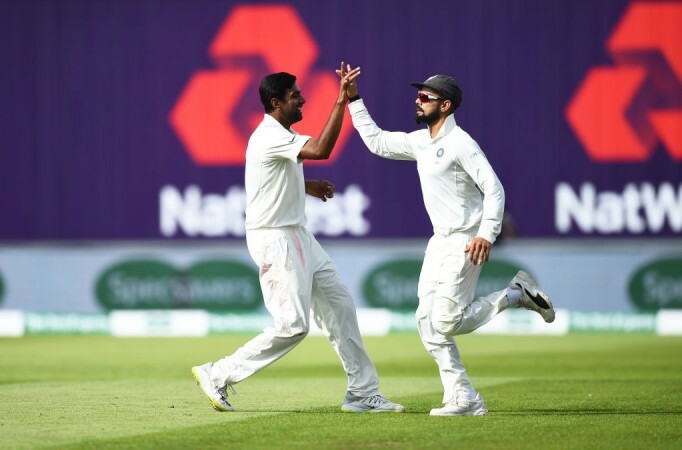 Former Australian cricketer Kerry O'Keeffe praised Virat Kohli and Ashwin for their tactics to get Marsh out but criticised the latter for not leaving the ball alone. "If it's wide and you have to strike it on the up, let it go," O'Keeffe said on Fox Cricket. "Why is he not leaving that ball? It is an innocuous nothing and it's cost him his wicket. That is again Shaun Marsh's lack of rhythm … He has to play the big shot to get underway. Virat Kohli knew that and said 'if you want to play the big shot the four is there for you.' He fell into Kohli's plan." Former England captain Michael Vaughan also agreed with his assessment. "Full credit to Ashwin and Virat Kohli because the field has been kept," the 2005 Ashes-winning skipper said. "So often in this modern era you see the field drop deep and that allows easy singles. He just bowled it slower and wider and said 'go on' to Shaun Marsh. The field was set perfectly. The carrot was dangled and he bit it nicely." "I don't care how good you are. When you first go to the crease you are vulnerable. That's exactly what's just happened to Shaun Marsh. His eyes lit up, he saw the boundary. Good tactics by India and Ashwin is in the contest." Australia finished the day on 191-7 with Travis Head still at the crease batting on 61.